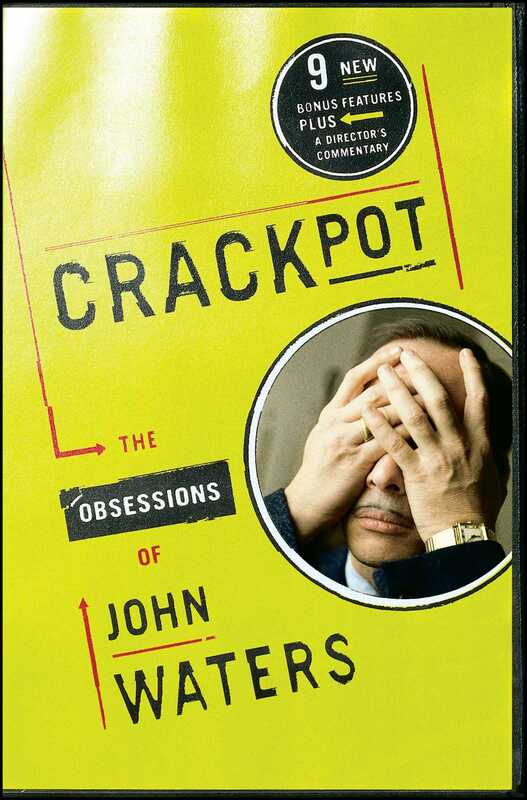 Interview John Waters has done more than any living American to give bad taste a good name. Jonathan Yardley The Washington Post A treasure chest of arcane knowledge, all of it delightful, and all of it deliciously described. William S. Burroughs John Waters is the Pope of Trash and his taste in tacky is unexcelled.